What’s Up Doc? 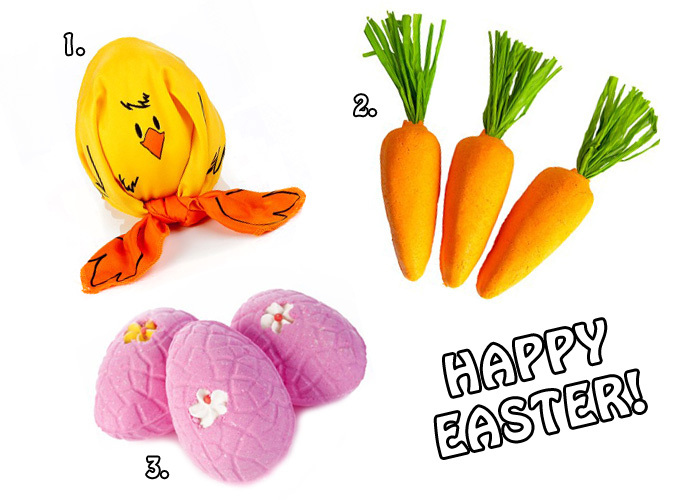 Competition Time: WIN a super LUSH treat this Easter! If you’re sworn off the chocolates this year, how about some LUSH goodies instead? The high-street heroes have released some Easter treats to ensure that even the strongest of wills are unable to resist the lure of some serious bathtime frivolities. 1. What came first, the chick(en) or the egg? Well… it depends on what you choose to wrap inside this ridiculously cute Chick Knot Wrap! Let’s face it, whatever you buy to hide inside, this chick is gonna steal the show – especially when the recipient finds out that the wrap is made from old plastic bottles! 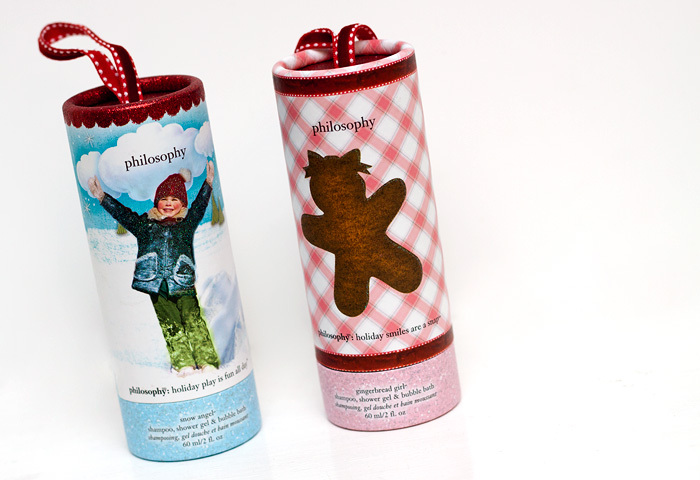 Don’t forget to recycle it yourself, it would make an super-cute bag scarf. 2. Ahh, my favourite – ignore the strange looks and raised eyebrows you’ll get carrying a carrot into the bathroom and get that hot tap running. Wave The Carrot about under the running water and watch as the bath fills up with (non-carrot scented) bubbles. Leave our favourite orange veggie on the side of the bath to dry out and it’ll be ready to go again, and again, and again! 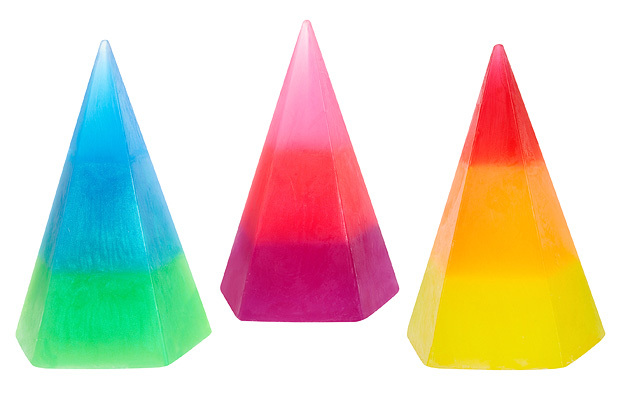 Reusable bubble bars? LUSH! [br] I have a bunch of Carrots (geddit?!) to give away this weekend. If you want to chance your hand at being one of TEN bathing belles to win a LUSH reusable bubble bar, leave a comment below and answer the following questions. 1. 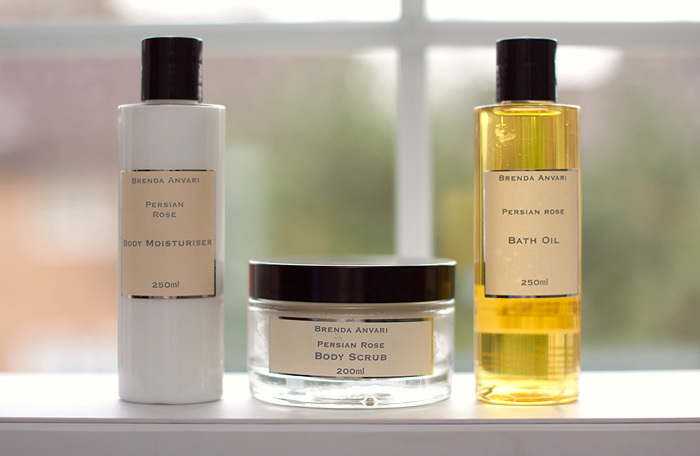 What’s your favourite bath-time ritual? 2. How many Easter Eggs have you hidden away and which one are you gonna break open first? 2. I will choose 10 winners at random. 4. 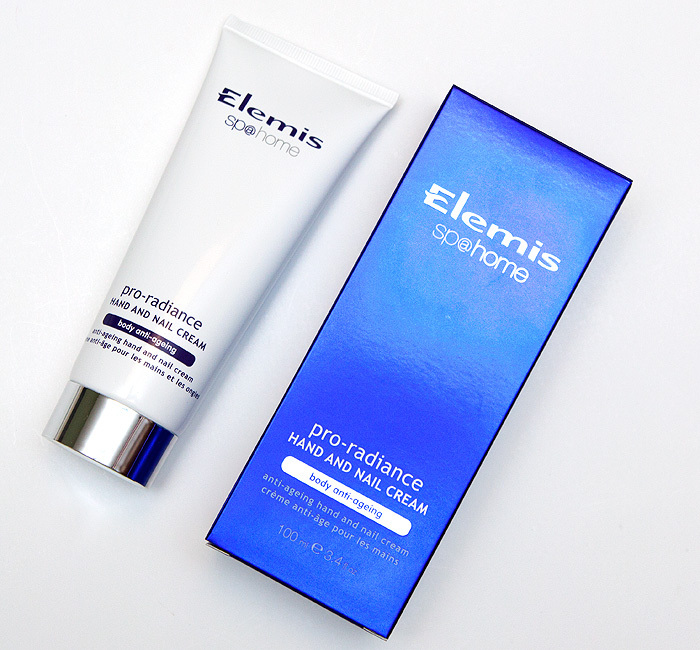 Competition closes on Monday 9th April 2012 at 23.59 BST. 5. Winners list will be published on-site on Tuesday 10th April. Eat well, look good and smell great are my commandments for Christmas. Eat well can be resolved by stuffing your face with a few extra mince pies, look good? Easy – just pile on enough makeup (artfully of course), to conceal the cracks on the moon. 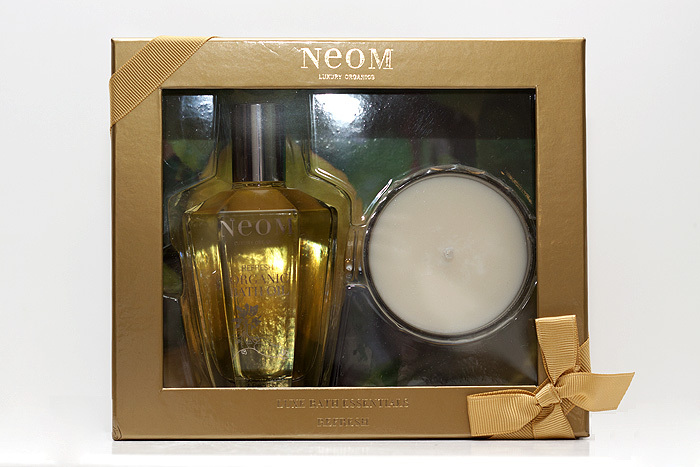 As for smelling great, well you could always ask Father Christmas (not Santa, we don’t say Santa in my house) for this Luxe Bath Essentials set from NEOM. The scent is Refresh — an invigorating Sicilian Lemon with Fresh Basil combination that manages to be delicious without being foody! 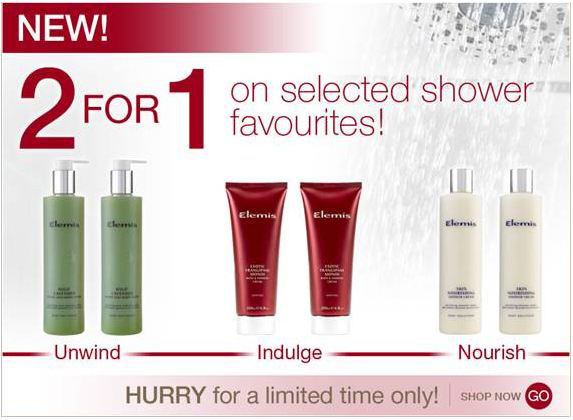 Included in the two-piece set is all you need to turn your bathroom into a mini-spa. Lock the door — deadbolt the bugger if a family member has had a curry in the past 48hrs — and pour a couple of capfuls of the bath oil into the tub. 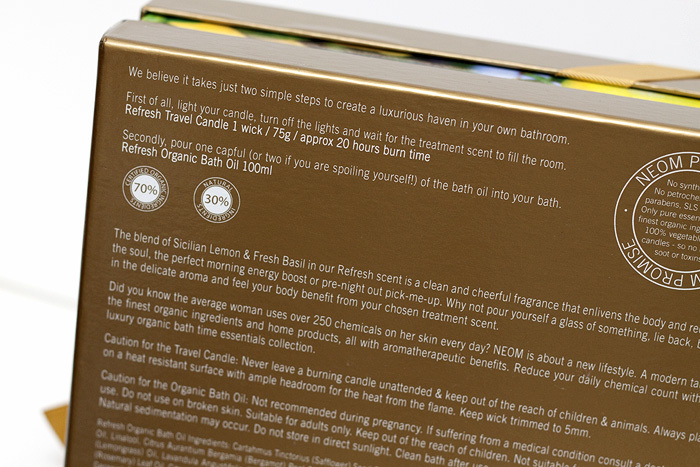 Light the candle, relax and luxuriate whilst imagining yourself a thousand miles away on a hillside lemon orchard. Screw reality, just don’t drown. 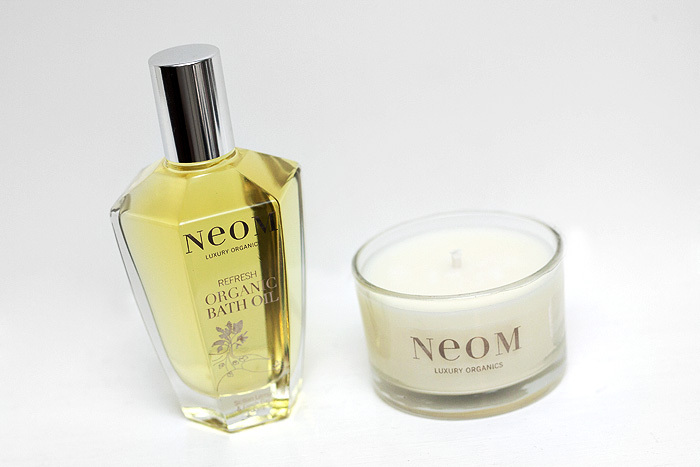 NEOM’s Refresh: Luxe Bath Essentials set is available to buy online at a currently reduced price of £39.00 – visit their website for more details about their range of luxury organics. I’ve never waxed in my life. Well, no that’s not entirely true, there was this one time my Mum did a bikini wax on me while I lay on the table in the conservatory. It left me bruised, bleeding and I swear more hairy than when she began. You don’t want or need to know the back-story but let me tell you, it was far from successful. 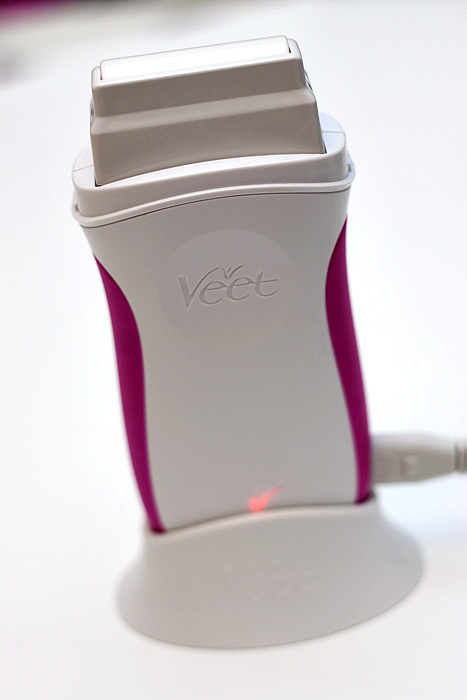 And so I felt a tingle of fear when the Veet EasyWax Electrical Roll On Kit* dropped through my letterbox last week. 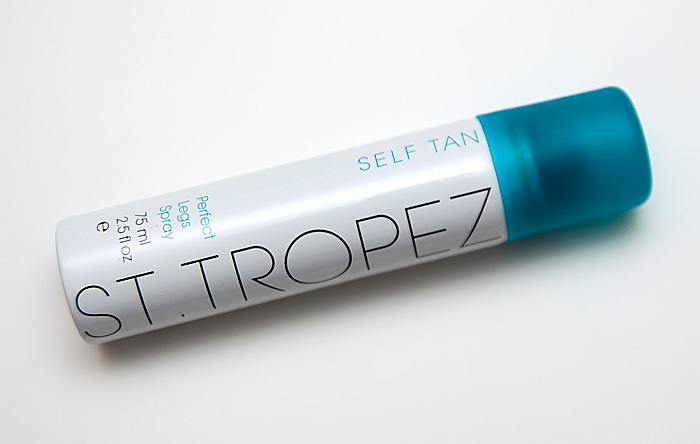 It’s waxing gone high-tech with a self-heating unit that dispenses a film of wax as you roll it over the skin. In theory, this should eliminate all that messy spreading. In theory. The kit is simple to assemble and contains comprehensive instructions. I’ve demonstrated setting the unit up for use in the video below. Once plugged in, I waited just over 20 minutes before attempting my first leg wax! Wanna see how it went? Overall, my feelings on this device are a bit mixed. Priced at £29.99 (with refill cartridges costing £9.99 each), I can see this being a good investment for a regular waxer over the cost of say, wax strips. 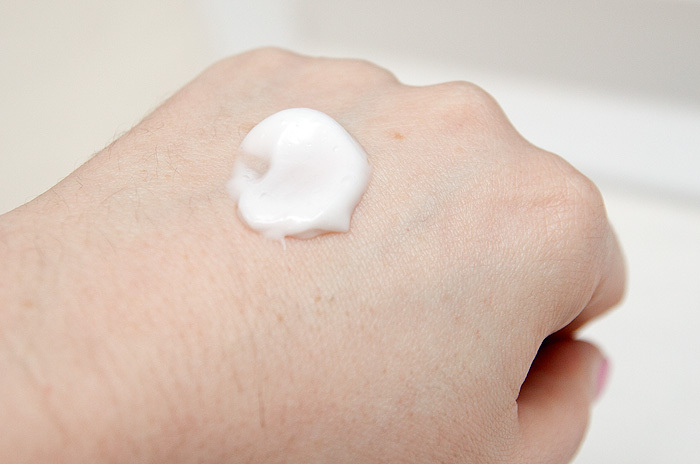 I did find that although overall, the unit dispensed the wax fairly evenly there were a couple of patches that seemed to skip and get less wax, leaving a few hairs behind that needed a second go to remove. 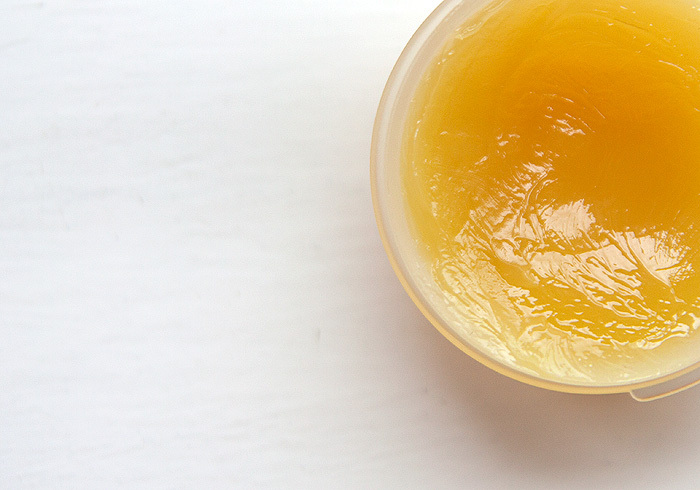 I’ve since used “ready to use” wax strips on the other leg to achieve a fair comparison and I have to say, the wax strips did a more complete job – but also hurt more and felt like an expensive way to remove hair. I didn’t compare to the traditional ‘heat the pot in the microwave’ style simply because I’m not interested in that kind of faffing and messiness, I’d rather buy a razor to be honest. 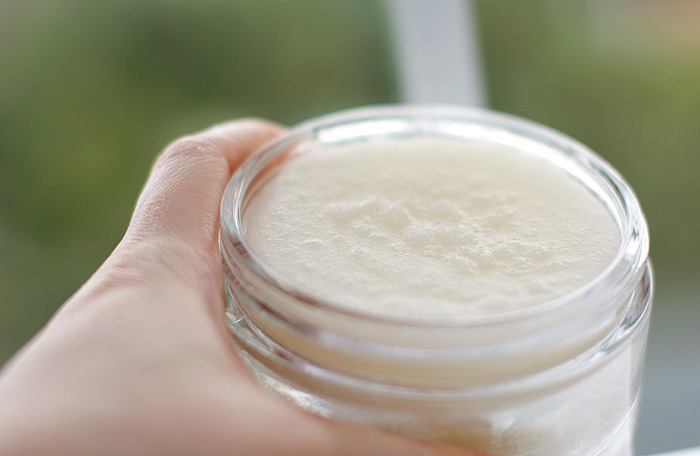 The refills are supposed to last for 4 waxing sessions, making them much more economical than strips but probably still more expensive than the old-style pots. 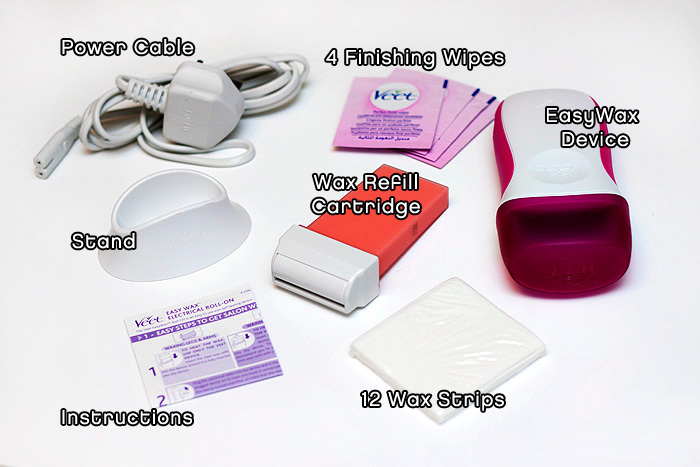 My final feelings on the Veet EasyWax Electrical Roll On Kit is that although it doesn’t offer the ultimate solution to at-home waxing, it does offer another alternative that could prove popular for regular waxers. 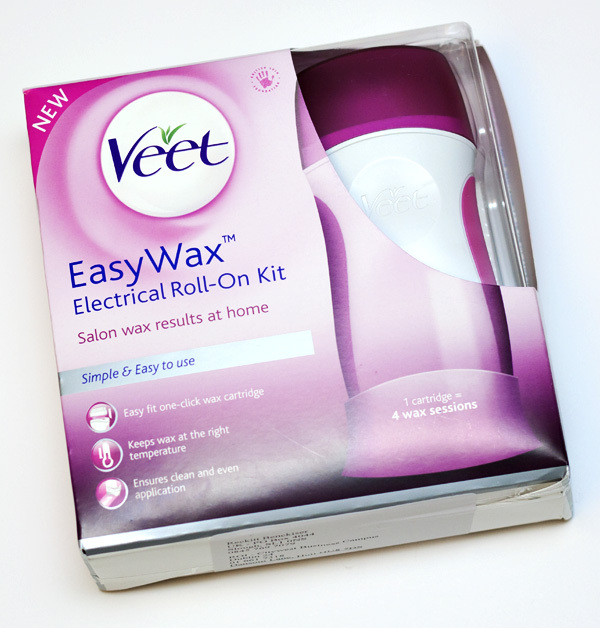 The Veet EasyWax Electrical Roll On Kit is available to order online at Boots.com priced at £29.99. There are only 300 available during this pre-launch period, so don’t hesitate for too long if you’re planning on snapping one up!